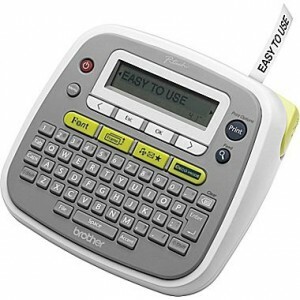 Staples has this Brother P-touch PT-D200 Personal Label Maker Sale Priced for $9.99. Free in store pickup. 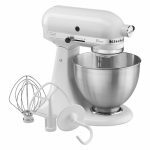 Free Shipping for rewards members (Free to join) and ShopRunner eligible. 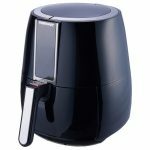 Sells for $23 and up at amazon.